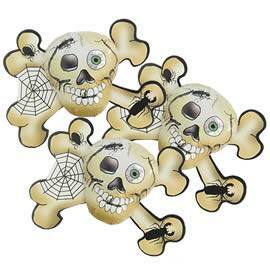 Chocolate Trading Co. Chocolate Skull & Cross Bones, foil wrapped, milk chocolate Skull and Cross Bones made from high quality milk chocolate. 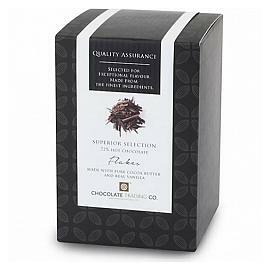 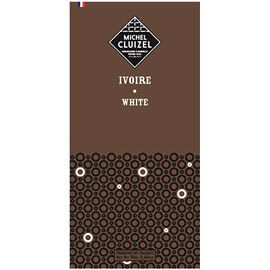 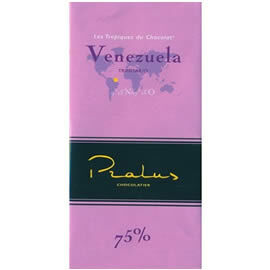 Chocolate Trading Co. Superior Selection 72% cocoa drinking chocolate flakes Superior quality drinking chocolate flakes, created from the purest of ingredients. 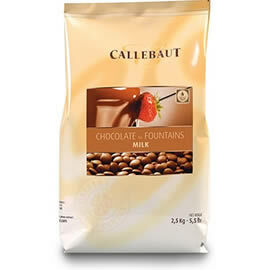 Milk chocolate specifically created by Callebaut for use in chocolate fountains giving an improved silky smooth flow, CHM-N823FOUNNV-552. 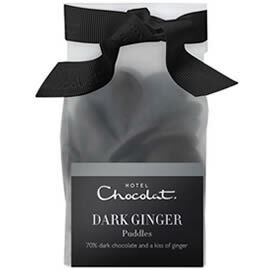 Hotel Chocolat Dark Ginger Puddles, 70% cocoa dark chocolate flavoured with ginger, shaped like large chocolate buttons. 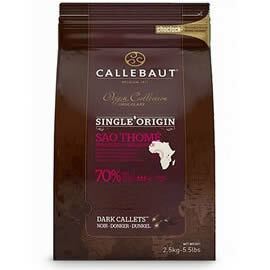 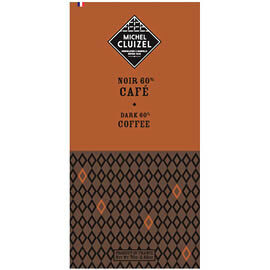 Single origin, 70% dark chocolate chips (callets) from Callebaut created with Amelonado cocoa (Forastero type) exclusively grown in Sao Tome. 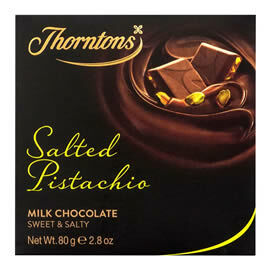 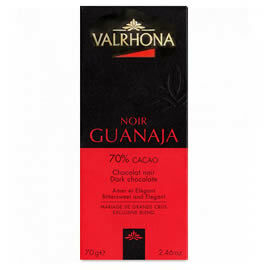 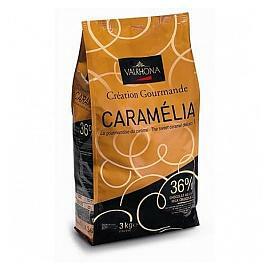 Valrhona Caramelia Caramel Chocolate Chips, a large 3kg bag of milk chocolate chips, flavoured with caramel. 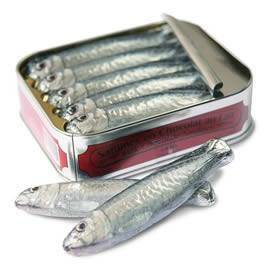 A tin of quality milk chocolate sardines in a realistic tin, from Michel Cluizel. 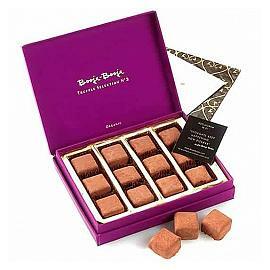 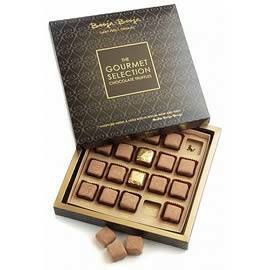 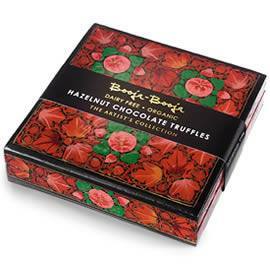 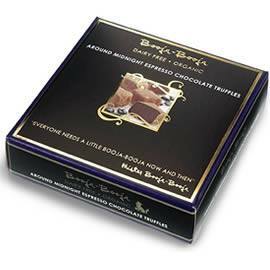 Booja-Booja Hazelnut Chocolate Truffles The Artist’s Collection, dark chocolate truffles combined with crunchy hazelnuts and dusted cocoa powder in a special box. 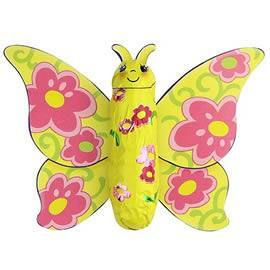 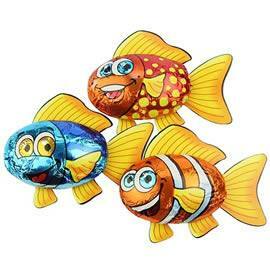 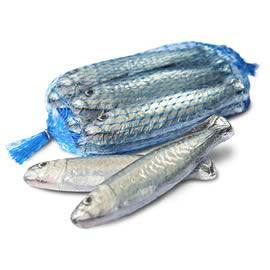 Cute novelty chocolate fish, perfect for parties and events the chocolate fish are made from 33% cocoa milk chocolate. 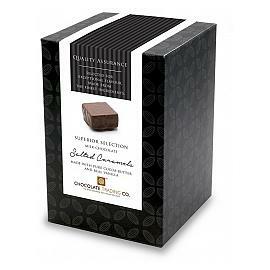 Chocolate Trading Co. 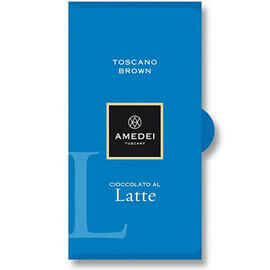 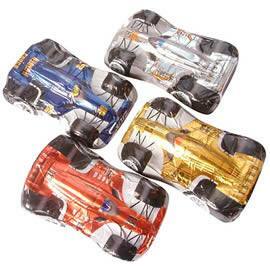 Milk Chocolate Racing Cars, foil wrapped milk chocolate racing cars in red, blue, silver and yellow designs. 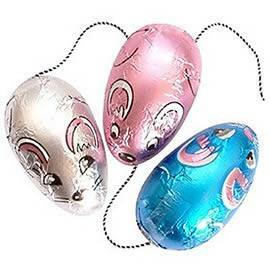 Chocolate Trading Co. cute chocolate mice, made with 33% milk chocolate each mouse is individually wrapped in foil with a string tail. Chocolate Butterflies individually foil wrapped, milk chocolate butterflies. 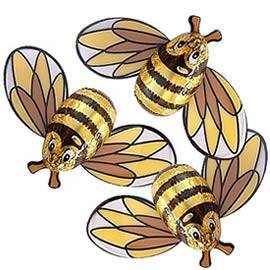 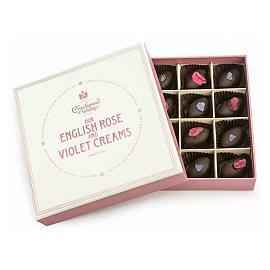 from the Chocolate Trading Co..
Chocolate Trading Co. Chocolate Bees, individually wrapped milk chocolate novelty bees, with cardboard baking for the wings. 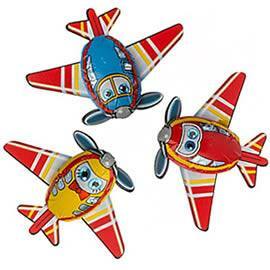 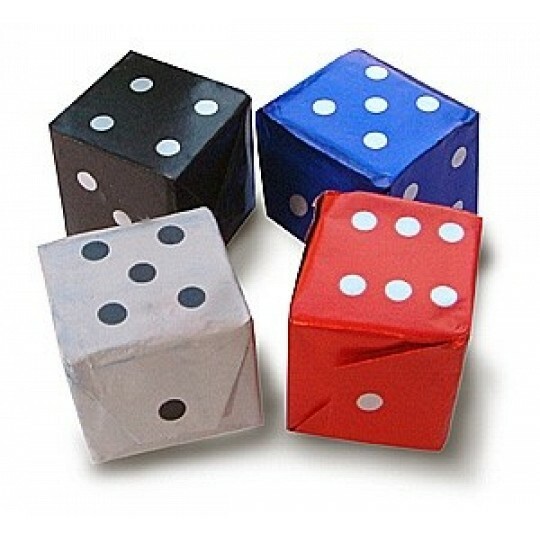 Chocolate Aeroplanes Single foil wrapped, milk chocolate aeroplanes in red, yellow and blue. 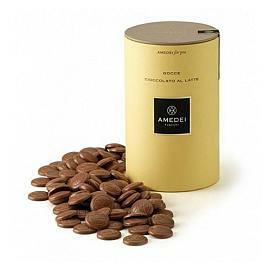 A net of six Michel Cluizel Milk Chocolate Sardines, very realistic sardine shaped chocolates made from quantity 39% cocoa milk chocolate.